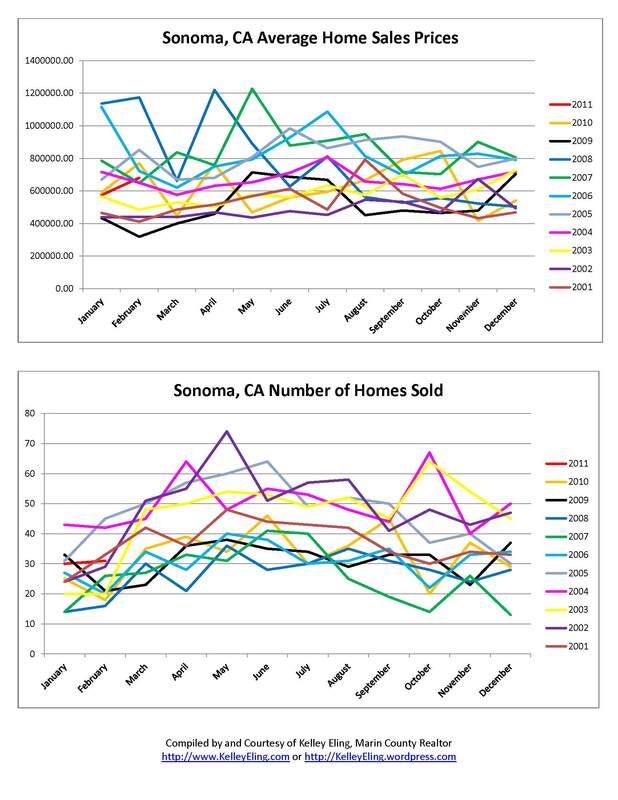 As you see in the charts below the number of homes selling is up over the last several years, but the average sales price is down a bit from the same time last year. Good news is that it is well above 2009, which is clearly the bottom in terms of prices. Volume, however, hit the skids in 2007 when they stopped giving away money. To see everything that is currently for sale through our local MLS click here.